The launch also marks the India entry of Jaquline USA, a brand owned by Fem Care Pharma in the US. 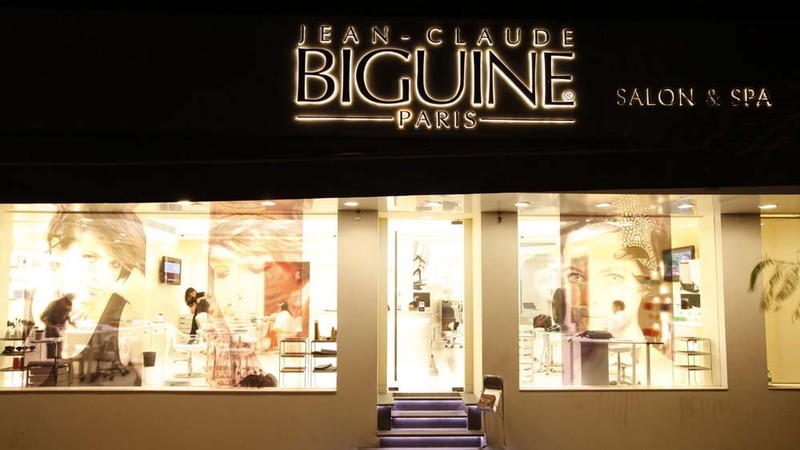 It plans to expand the Jaquline USA range to cover a host of beauty and make-up categories. NewU, Dabur India Ltd’s pure-play beauty retail venture, today announced the launch of its new make-up and beauty brand Jaquline USA in India. 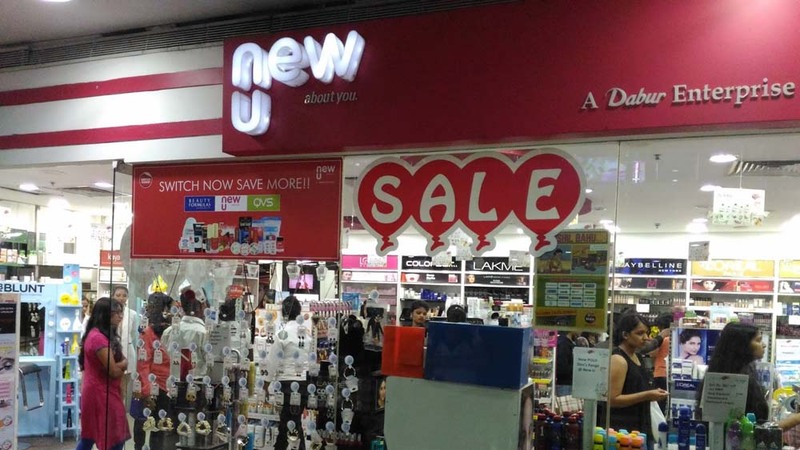 The new brand Jaquline USA, exclusively available at NewU outlets across the country, will feature a range of make-up & beauty products, specially tailored for the modern Indian woman. “This marks a first in the Indian beauty market. NewU is the first Indian company to enter the Nail Care and Styling market with a range of products that have been created with technical knowhow and formulations sourced from a number of countries, including France. The brand's first collection will include a range of affordable high performing Nail Care & Styling products along with a line of top quality gel finish nail enamels in both matte and glossy shades,” NewU Marketing Head, Vinni Pannu said. Going forward, the company plans to expand the Jaquline USA range to cover a host of beauty and make-up categories. “The awareness levels among consumers in India for beauty products and beauty trends are on the rise. The consumers today know the international trends, both current and emerging, and are increasingly seeking such products. They are today bolder and more willing to experiment when it comes to colour and finishes. We will be meeting this need with the new Jaquline USA range of products,” Pannu said. The launch also marks the India entry of Jaquline USA, a brand owned by Fem Care Pharma in the US. “For the first time in India, Jaquline USA is bringing nail care solutions to the masses at competitive prices. The brand aims at bringing a colour revolution in people's lives. Jaquline is a brand acquired by our parent company Dabur from Fem, USA. The products are formulated with technology from countries like France to meet global standards in beauty care,” she added.